Whether you’re at work, helping your children with their homework, or sitting for an exam, your reading speed and comprehension will determine your result. 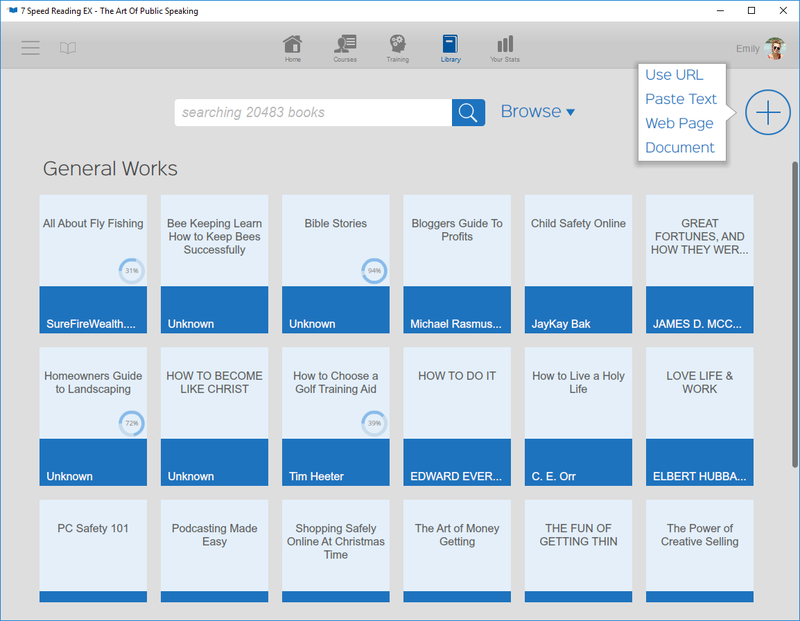 Reading is everywhere in our lives and because of that it’s important to give yourself the best advantage possible with Rev It Up Reading and 7 Speed Reading. 7 Speed Reading includes 15 scientifically designed activities and games to train you in all the areas you need to boost your reading speed. The exercises remove your bad reading habits, making it easy to read 3 times faster with improved comprehension. 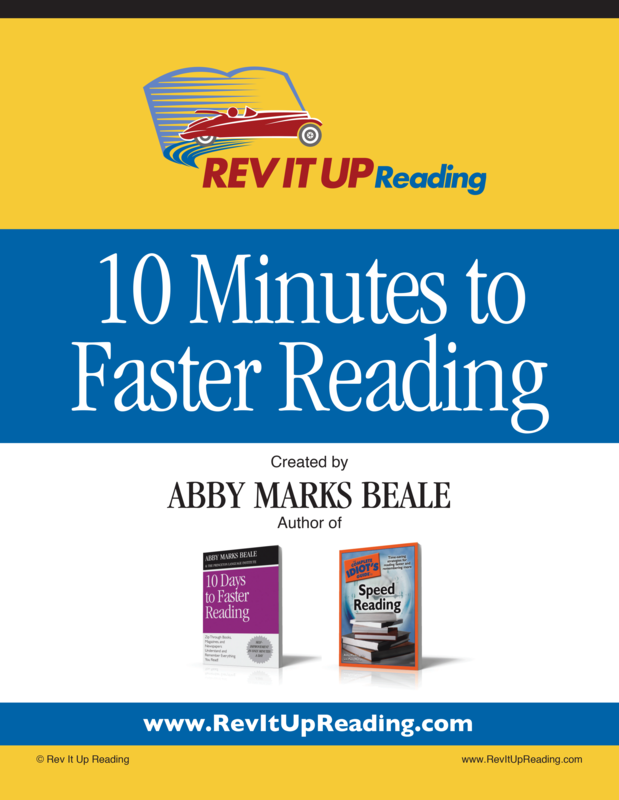 With 7 Speed Reading, you can learn speed reading directly from the same experts who write best-selling books and train fortune 100 companies on speed reading, including Abby Marks Beale. 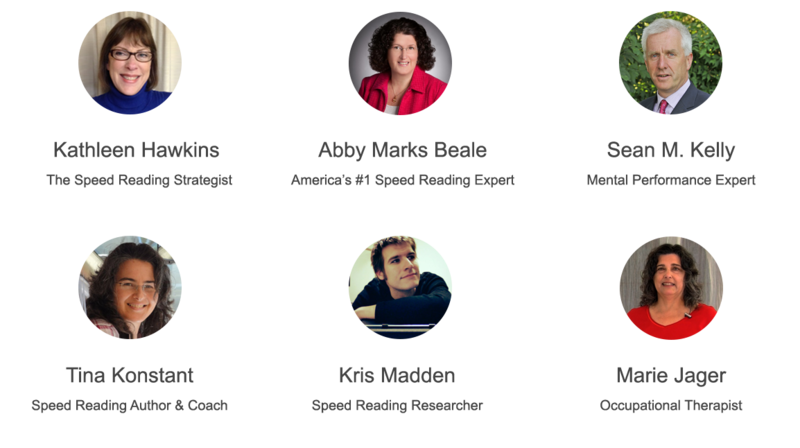 The 7 Speed Reading experts take you by the hand and guide you to faster reading, step-by-step. 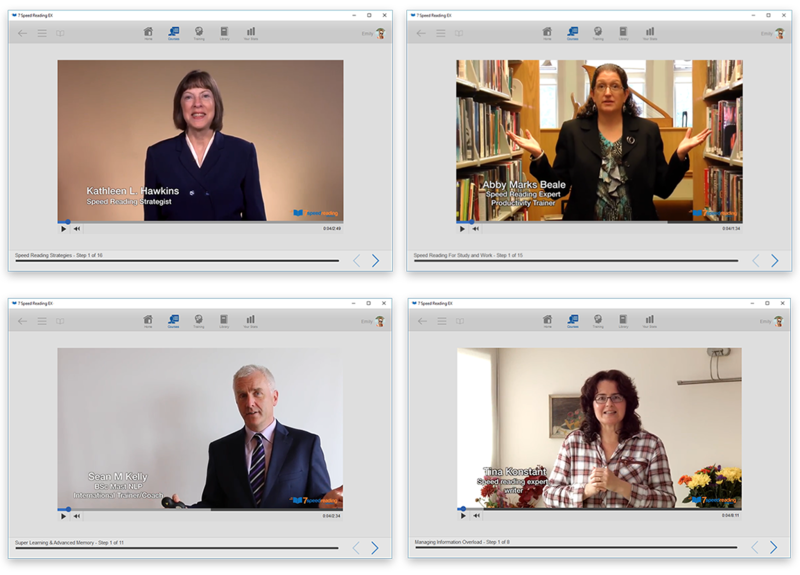 7 Speed Reading uses the latest video technology to deliver all your training in stunning video quality. These experts train you in every area you need to be a speed reading super learning machine. 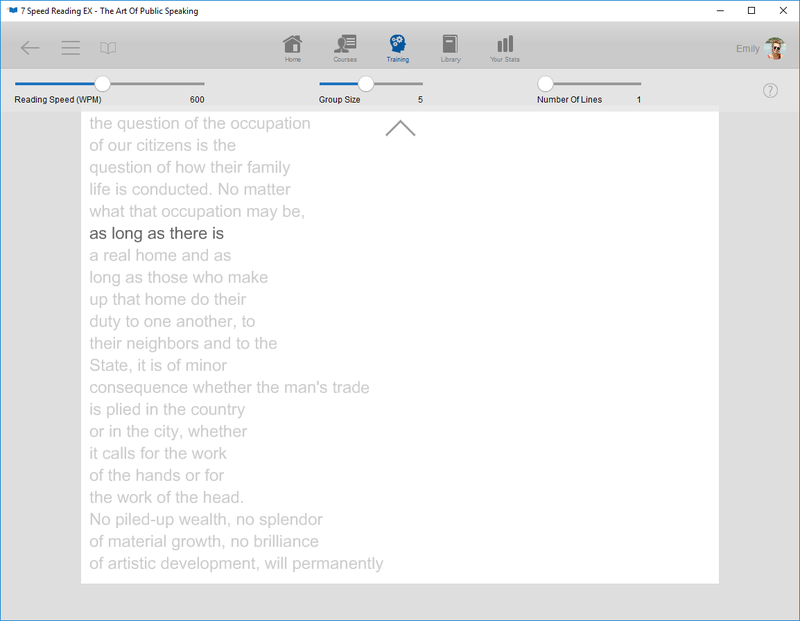 7 Speed Reading constantly tracks your reading speed and comprehension. Each time you use it, the software records detailed data on your learning. Each activity is then customized to your current needs. Limited Special Pricing for Rev It Up Reading fans. Get 7 Speed Reading for only $47!